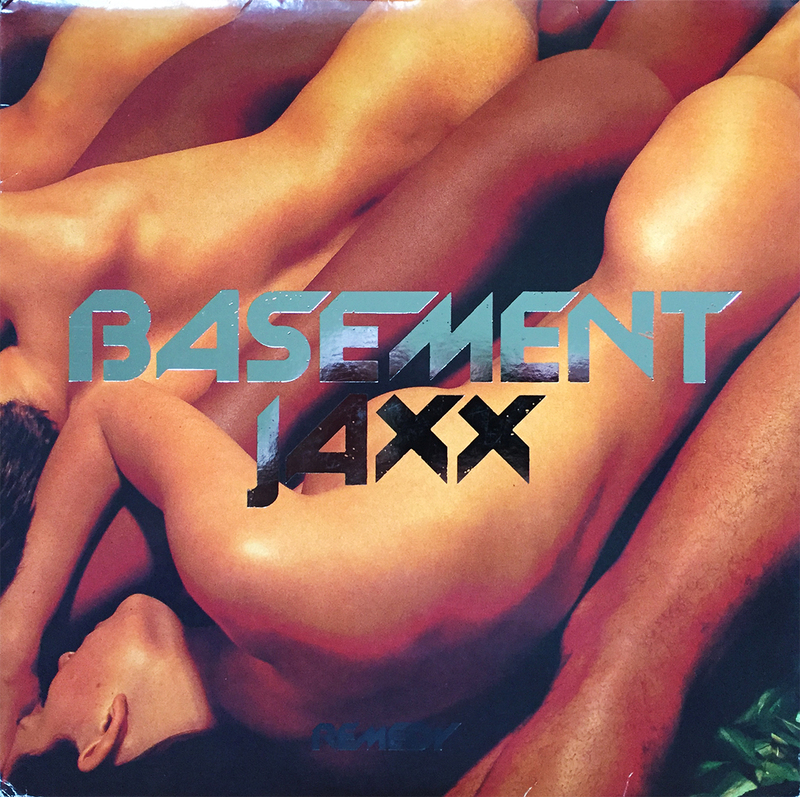 I know little-to-nothing about the debut album by Basement Jaxx, 1999’s Remedy. The bulk of my knowledge of this electro-house duo comes from the 13-tracks on their sophomore effort, 2001’s Rooty. Never one to pass up on a great deal, I was surprised to see this double LP in VG+ shape listed for only $5. She just arrived, which means I know what our Tuesday night entails.